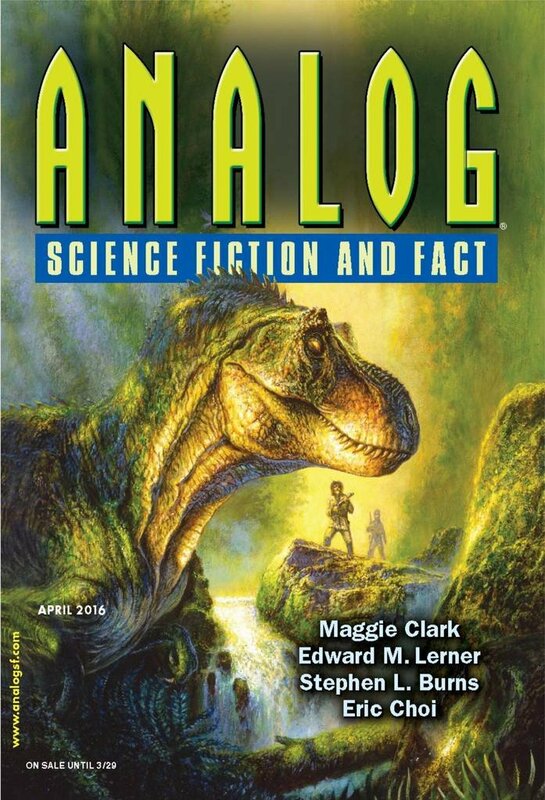 "Diamond Jim and the Dinosaurs," by Rosemary Claire Smith [bio] (edited by Trevor Quachri), appeared in Analog Science Fiction and Fact issue 04|16, published on February 18, 2016 by Penny Publications. 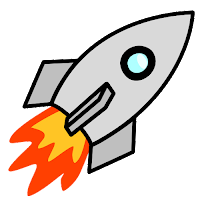 Pro: A fun adventure story with nice good guys and bad (or pathetic) bad guys. Con: It doesn't stand up to serious examination. The people who want to regenerate dinosaurs don't need Marty's help; they can send someone else back to some other place and time and get whatever they want. His defiance is pointless.